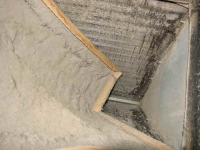 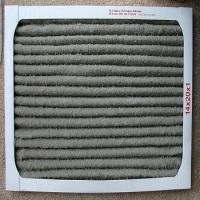 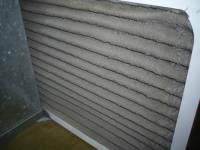 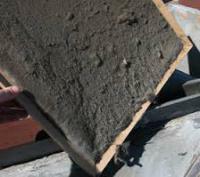 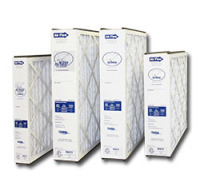 customers a complete line of indoor air quality solutions from Trion. 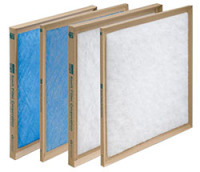 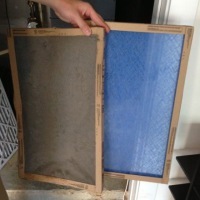 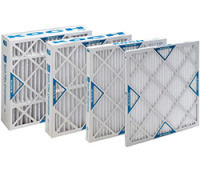 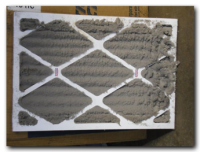 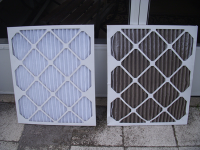 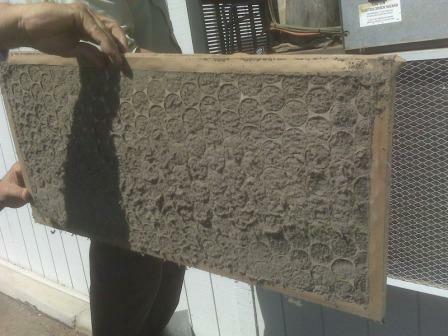 • Air Bear filters capture and hold pollutants inside the filter, allowing air to flow freely through the system. 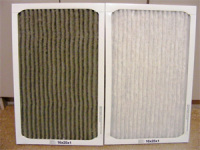 • Rugged cabinet construction for long life.